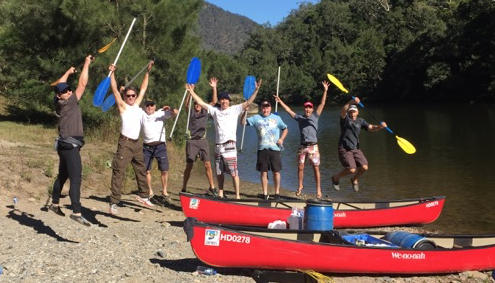 Mountain Biking adventure experiences with Bushsports is the ideal way to explore the outdoors on bike around Sydney, Manly, The Blue Mountains, Hunter Valley, Central Coast and Southern Highlands. We create custom and bespoke cycling tour packages. 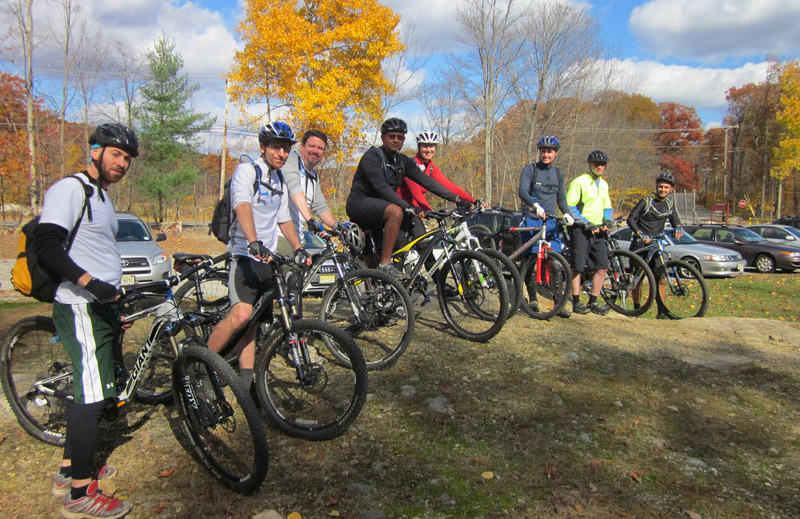 Select Mountain Biking activities to match your group. Whatever the terrain from Urban City streets, to visiting amazing wineries to the Australian Bush trails and wicked local single tracks. Bushsports offer a wide range of riding programs and thrilling mountain biking trail selections with a professional guide and excellent front or full suspension mountain bikes. The Oaks Fire Trail from Woodford to Glenbrook is an exceptional Mountain Biking trail. 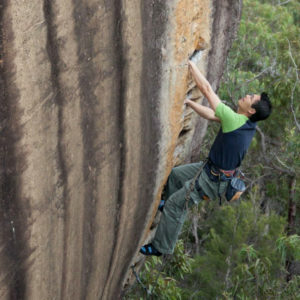 From Woodford station a few short climbs takes you on a downhill roller-coaster journey of ridges towards Kangaroos in the wild. The complete trail is 28km. 70% down hill with plenty of single track, vehicular free and within the stunning Blue Mountains World Heritage Area. Guides local knowledge, will help you improve your MTB technique and skills. Save by bringing your own mountain bike or experience quality lightweight 24spd front Judy C suspension forks. Recent cycling experience and basic fitness is advised. An easy ride warms you as you wind your way to the down hill. Through trails and single track to kangaroos munching peacefully in Euroka Clearing a volcanic crater. Inclusive of morning tea or afternoon tea, Suspended lightweight Mountain Bike, Superb helmet, Qualified guide, return air conditioned transport from Glenbrook station and a refreshing Swim in a stunning gorge! Timing: to suit your group. Enjoy an adventure on two wheels, exploring ridges and side trails on one of the best mountain biking tracks in the Blue Mountains 1.5 hrs from Sydney. Superb views over the Blue Mountain National Parks, open fire trail and single track riding with no traffic. Meeting at Glenbrook in the lower mountains, bikes and helmets are fitted and a full briefing of the Mountain Biking day given. Then its onto the train to Woodford in the upper mountains at 700m elevation down to 60m at Glenbrook Gorge. The morning is a series of descents and small rises along an open fire trail with spectacular views. MTB Skills, handling and braking techniques are mastered under professional instruction. Suited for the beginner mountain bike rider through to experienced, our guides will make the day fun and exciting. Extension rides are provided for faster riders, focusing on technical skills, fitness and technique. Descend into a volcanic fertile valley as Kangaroos bound alongside and Cockatoos screech overhead. Or sit back pedalling at a leisurely pace to enjoy the stunning scenery, flora and fauna. Provided: Quality Mountain Bikes with suspension – Helmets – Light Morning Tea or Picnic lunch on the full day tours. If bringing own bike: Ensure Mountain bike is in good repair – a complete service is recommended + Helmet + Spares. Guides: Are qualified, experienced cyclists committed to ensuring you get the most out the ride. They will share with you their enthusiasm and knowledge so you have a great mountain biking day. Mountains to the Sea Cycle or Mountain Bike Tour with support vehicles. 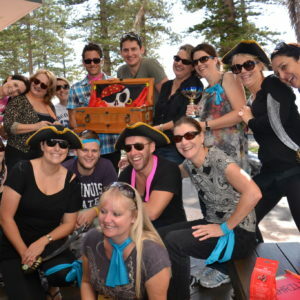 – a multi day journey from The Blue Mountain Ridge Tops to the stunning Northern Beaches.